After installation of all your stationary equipment, you may need durable equipment that can also be mobile. 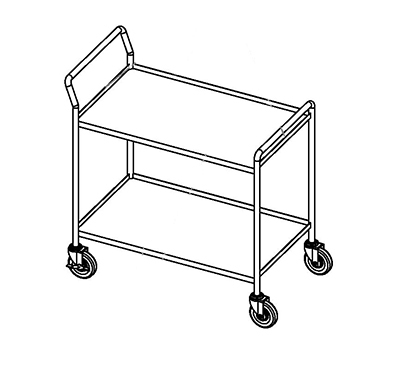 Our heavy duty mobile stock carts are excellent for uses in laboratories, hospitals, or other environments. 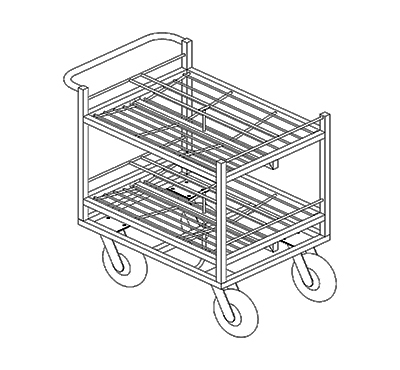 Available in stainless steel 304 or 316, our carts are a great addition to any workplace. 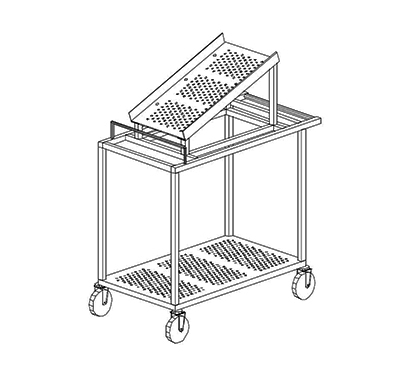 At Bandy, we manufacture all our products according to the highest standards for clean room equipment. Each customer's individual product has a unique drawing number. Additionally, we provide a 3D drawing of your custom item for your review and approval prior to production. 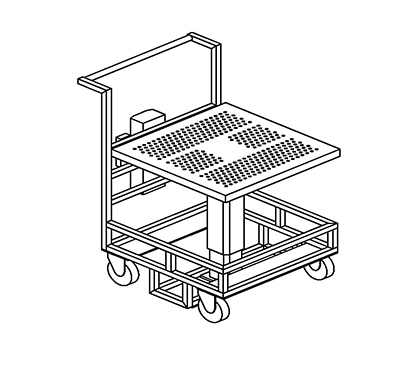 The ease of sanitation makes our heavy duty mobile carts ideal for uses in hospital and healthcare, laboratory and medical research, pharmaceutical, photo lab, and food applications industries, among many more. We offer a wide selection with additional options for customization.